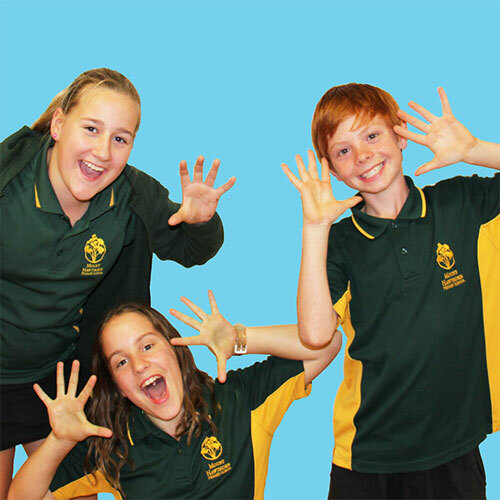 Looking for worthwhile, active and fun incursions for your students? 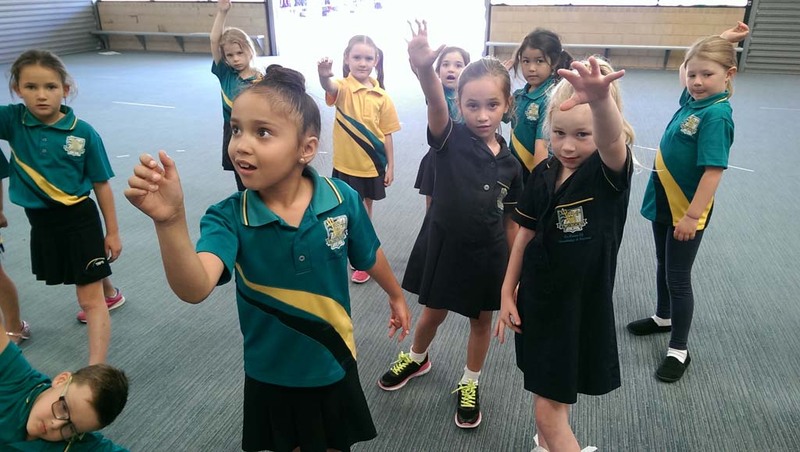 Our dynamic, self-development program supports The Arts in WA curriculum, as well as The Early Years Learning Framework (K & PP), enabling teachers to report on every child’s progress in Drama. The unique curriculum is designed to give children, confidence, self-esteem, resilience and verbal communication and public speaking skills. Let us help your students reach their full potential! 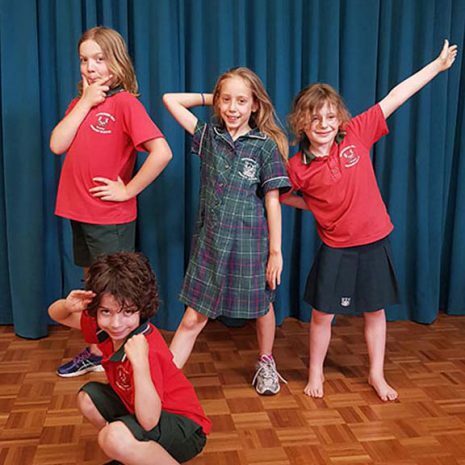 The Helen O’Grady Drama Academy has been running after school and weekend classes in WA, since 1979. 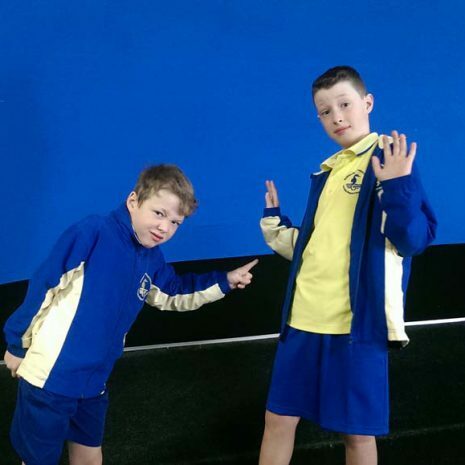 Our unique, dynamic program is also available for school incursions, through Drama +, taking the “drama” out of teaching drama for school educators. Our fully qualified Principals and teachers have years of teaching experience, as well as specialist training in our curriculum! Please click on the staff members below for more information about each one. Helen started as a part-time teacher with the Helen O’Grady Drama Academy over 25 years ago and has not looked back since. In 1994, Helen became the Deputy Principal of the WA Academy, helping Helen O’Grady, the founder of the Academy, with every aspect of the program. When WA was split into several branches in 2001, Helen became the Principal for the Eastern and Western suburbs. 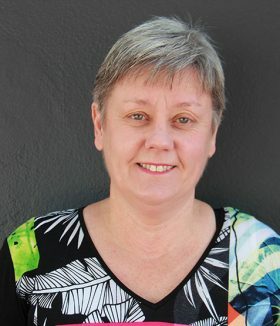 When it was time for Helen O’Grady to retire, it was a natural choice for Helen Davey to be appointed Executive Principal of all our Western Australian branches, a role to which Helen brings her many years of experience in the Helen O’Grady drama system. After many years of being a branch Principal, Helen is now concentrating on her role as Executive Principal in WA, leaving the running of each area to our very capable branch Principals. “What a privilege, with the help of our very talented Principals and teaching staff, to be able to be involved closely in the self-development of so many children and teenagers. 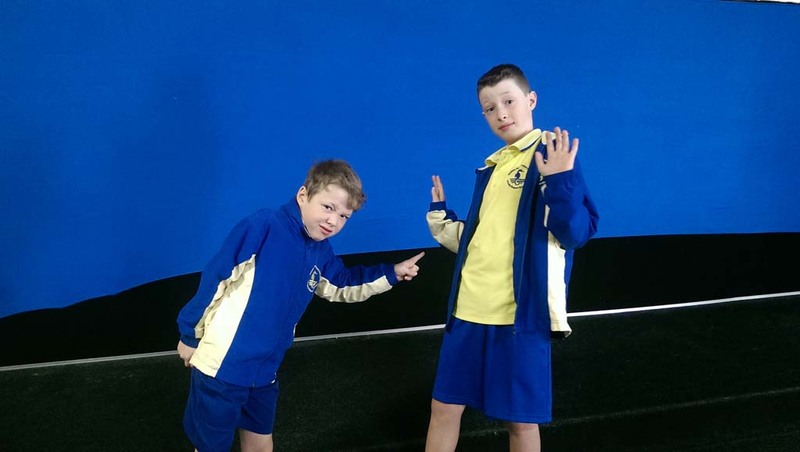 The positive influence which our drama and acting classes have on individual students never ceases to thrill me and I am so proud to be a part of sharing our unique program with our network here in Western Australia, and to now bring our wonderful Drama + program to schools. Janet and Justin met whilst teaching in a Northern Suburbs High School. Justin taught Drama, and Janet taught Science and Dance. Together, they created many successful high school productions and formed a partnership that had creativity at its heart. 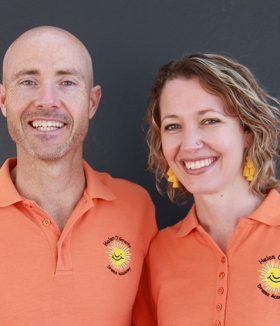 In 2009, Janet and Justin joined the Helen O’Grady team, as it seemed like the perfect opportunity to combine their teaching expertise with the chance to give so many children the opportunity to learn vital skills, while experiencing the joy of drama. They have been Co-Principals of our Northern suburbs branch since 2009 and in 2015 also took on the running of the Western suburbs branch. With the help of some dedicated and dynamic teachers, these two branches are running wonderful classes for 3 – 17 year olds. The couple now have 3 children of their own who all attend the Academy. Life in the Lowson household can often be very dramatic! 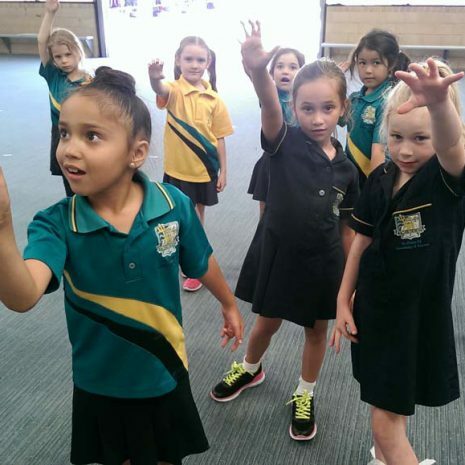 Merylena started her teaching career as a Music Specialist for many of the schools in the hills area of Perth. It was during this time that she started teaching after school classes with the Academy and became experienced in our curriculum, receiving training by Helen O’Grady herself and teaching in the Perth branch for over 4 years! She has been a school teacher in WA for over 16 years and has held the position of School Principal during this time. 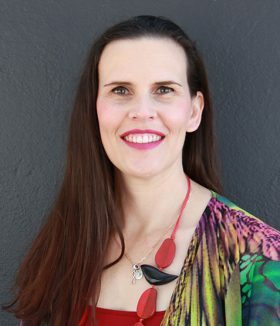 She has been actively involved in many aspects of Theatre and the Arts, from performance to holding positions such as Musical Director and Stage Manager for many Perth Theatre Companies. Merylena became Principal of the Eastern suburbs branch in 2013, and is delighted to share our Drama+ program with schools in her area. 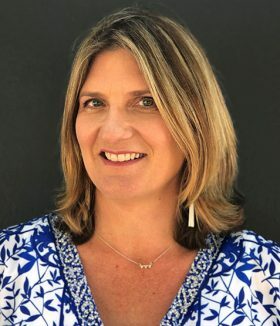 Kerry is an experienced teacher who has worked with many students aged from 3 to 18 years in a variety of countries during her time in the field of education. She has also been involved in the training of many early childhood educators. 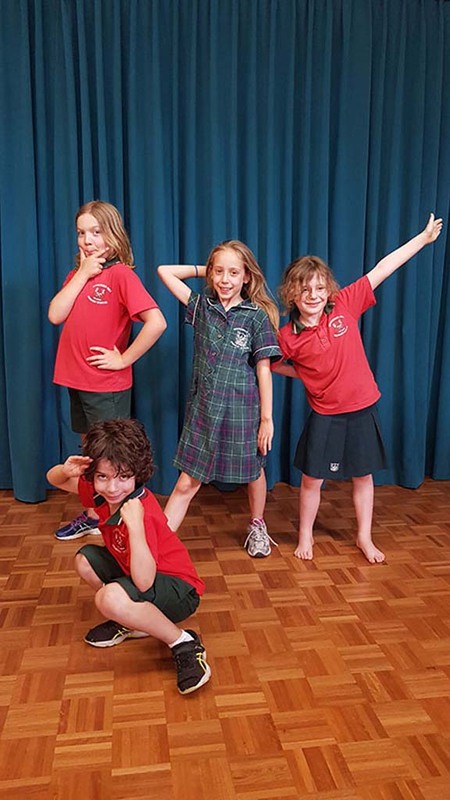 Kerry believes that the key to a happy and healthy life is a positive self-esteem and knows that the Helen O’Grady Drama Academy program helps children to achieve this. Kerry’s own daughter attended Helen O’Grady Drama classes as a child and received many wonderful benefits from her time with the Academy. Kerry loves teaching the program in both our after-school classes, and in many primary schools in her local area. Kristen hails from Tasmania where she completed her Bachelor of Contemporary Arts in theatre and her Bachelor of Teaching. In 2012, Kristen moved to Perth and her first job was as a teacher for the Helen O’Grady Drama Academy after-school classes! Even whilst having a full-time teaching position in a secondary school, Kristen continued to dedicate her time to teaching with the Academy because she saw how well the program developed the lives and minds of her students. 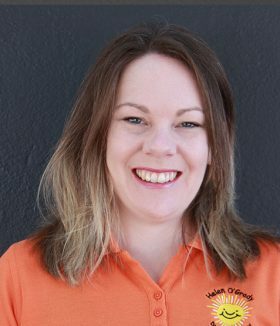 After 3 years of teaching with the Academy, Kristen was offered the opportunity to become Principal of the Rockingham/Mandurah branch, which she has embraced with enthusiasm and passion! The joy the program and its classes bring to her life have helped make her new chosen state of Western Australia, feel like home. Copyright © 2018, Helen O’Grady Drama Academy WA. All Rights Reserved.